Workers at an Upper West Side restaurant discovered a man hiding in the freezer Sunday morning who attacked them with a knife before he ended up dead, police said. 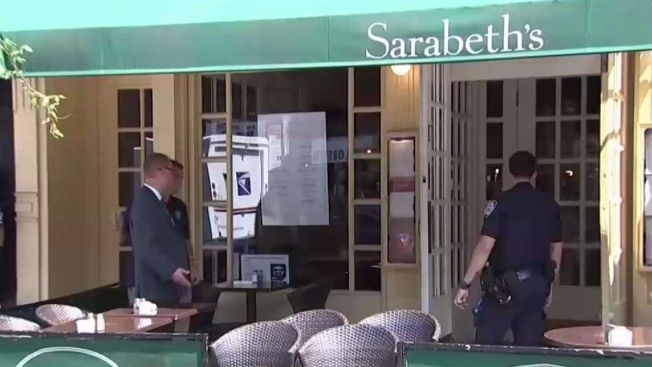 Employees at Sarabeth's Restaurant on Amsterdam Avenue and 80th Street went into the freezer at about 11 a.m., the NYPD said. The restaurant had been open for three hours at that time. Inside, they found a 54-year-old emotionally disturbed man, officers said. The man grabbed a knife and started attacking the workers, police said, but the employees were able to disarm him. Then the man had a medical episode. Officers found him unconscious in the kitchen. He was brought to St. Luke's Roosevelt Hospital where he was pronounced dead. 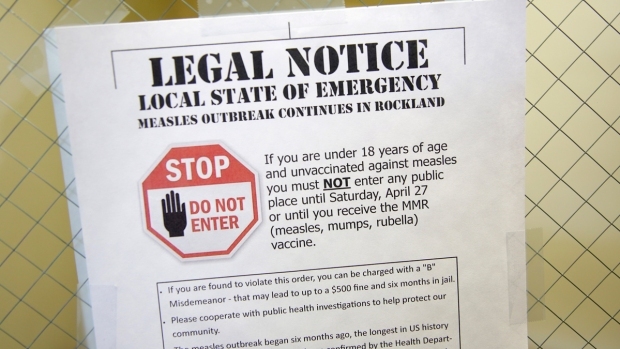 An exact cause of death will be determined by a medical examiner. It wasn't clear what his connection was to the restaurant, why he was in the freezer or for how long. The man was from Arizona but his identity was being withheld until his relatives could be notified.